Every thought, every feeling, every action has a particular frequency of energy or vibration. The American Heritage Dictionary defines vibration, in the sense that I am using it, as: A distinctive emotional aura or atmosphere regarded as being instinctively sensed or experienced. I like the description of vibration as an “emotional aura,” because I feel it accurately describes the tone of the frequency that we emanate at any moment. If I am sad, my emotional aura, or signal, is of the frequency of sadness. And if I am happy, the signal I emit is joy. Others who come into my energy field pick up on that signal either consciously or unconsciously and respond to it. The really good news is that we can learn to become mindful of our vibration and, with practice, consciously choose the vibration we want to feel. This atmosphere of thinking, in terms of energy and vibration, is the new luminous space we are feeling for in our relationship to ourselves and, in turn, with our children. Now, Mom can either use this as a time to “protect” the child by saying, “Nothing, honey. Everything is fine.” Then Mom looks at the small child through the rearview mirror trying to smile, but it really doesn’t reach her eyes because she’s scared. The child, being intuitive and instinctive to feelings, knows that something is not fine. So this one little incident becomes one of many little incidents for the child, and over time the child will begin to believe that either: (1) Adults do not tell the truth because what they say does not match with what I can feel, so they cannot always be trusted, or (2) Since adults are bigger and wiser and must be telling the truth, I must not be perceiving this correctly. This is how a child begins the path of mistrusting his or her own guidance. Things happen in life that I may get upset about. It is okay to admit that. There are tools, like breathing, that I can use to help myself feel better on the spot and recover my connection to my inner self. Obviously Mom or Dad or Teacher would do well to practice centering techniques such as breathing or meditation at times when there is a lull in the action. 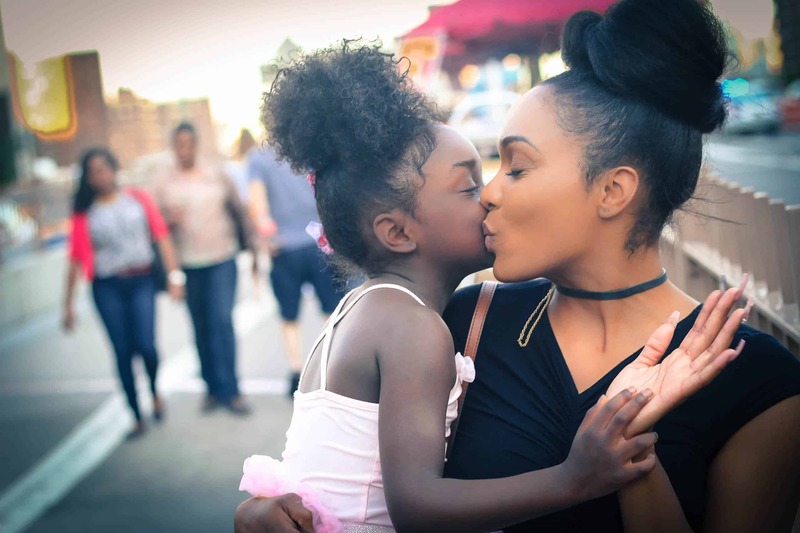 Centering practices set the stage for positive experiences when life with children is presenting the threat of a storm, and can even help avoid a full-blown hurricane-level interaction. In my yoga path, we always take a moment to center with the breath or sound before starting a project. It is a great habit to get into, even for small things such as answering the phone mindfully, getting ready to drive the car, or having a conversation with your child. The centering makes all the difference in the interaction. In my Montessori training, we were told to get on the level of the child and look into their eyes with an open, supportive attitude. I think of it as answering an invitation into their world. More and more parents and teachers are practicing the “highest yoga” by relating to children with an attitude of wholeness of body, mind, and spirit. Life becomes so interesting, and yes, even extraordinary—once we start the inner journey toward being who we actually are, our authentic selves. It’s at this place that we sense what truly exists and find ways to deal with what life brings us in a more graceful, connected manner. Do you feel called to share the joy of yoga with children? 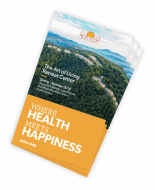 Join Shakta at the Art of Living Retreat Center. This article is excerpted from The Yoga Way to Radiance by Shakta Khalsa. © 2016. Used by permission from Llewellyn Worldwide, Ltd and reposted with permission from the author. Shakta Khalsa, ERYT-500 and IKYTA certified Kundalini Yoga teacher, is a leading expert on children and yoga.. She is a parent, Montessori educator, and a yoga professional recognized by Yoga Journal magazine as one of the top five Kundalini Yoga teachers in the world. Shakta is the Founder and Director of Radiant Child® Yoga, an internationally-known training program for teaching children yoga and working with/raising children consciously. In the children’s yoga community, Shakta is considered the “godmother” of the children’s yoga movement.